Join us for a delicious, heart-healthy brunch by Verde, with the Morris Cardiology group on location! 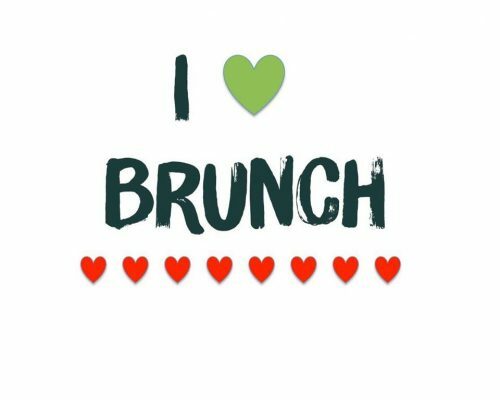 I Heart Brunch will be on the Saturday before Valentine's Day at Guncotton Coffee in Downtown Hopewell. The menu is posted!